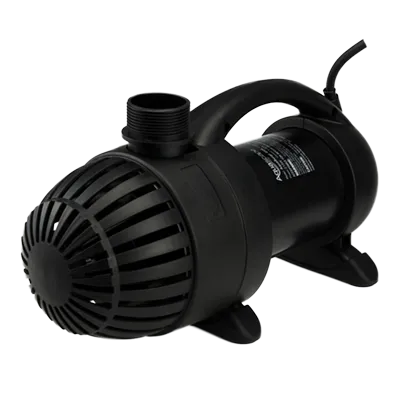 Pumps are the heart of any water feature, continually circulating water and providing aeration to create the basis for a stable ecosystem. 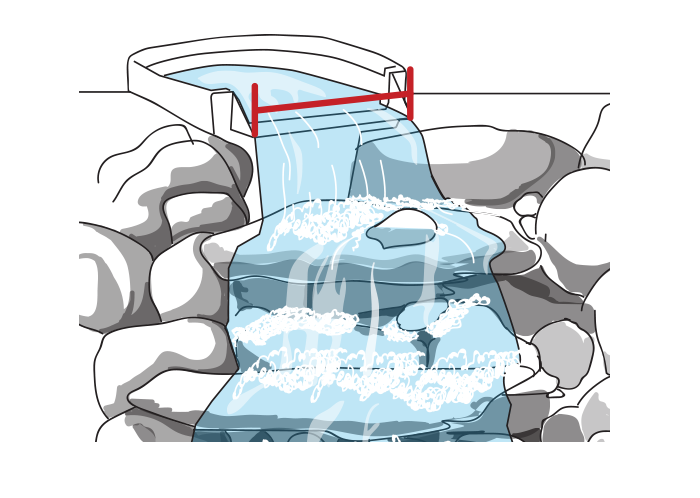 Proper pump sizing is critical to the health and function of the water feature and you want to be sure you’ve selected the correct pump. We’re here to help! 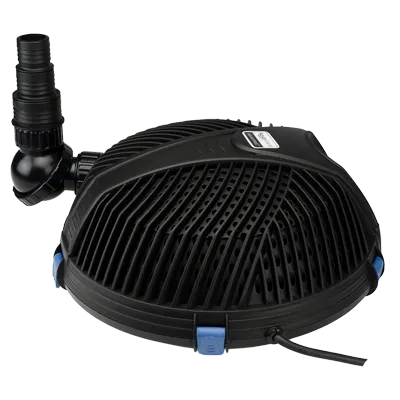 Aquascape provides our easy-to-use pond pump selection guide to help you choose the proper pump family for your water feature, whether it’s a pond, waterfall, or fountain. 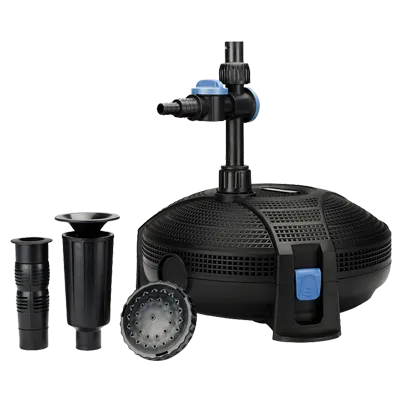 Aquascape pond pumps, submersible pond pumps, and fountain pumps are the preferred pond pump for hobbyists and professional pond installers alike. 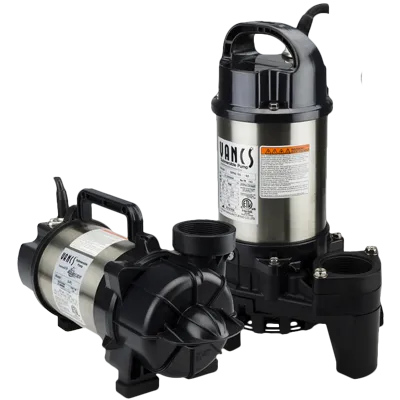 Learn more about our full line of pumps for ponds and water features and select the pond pump that’s right for you. 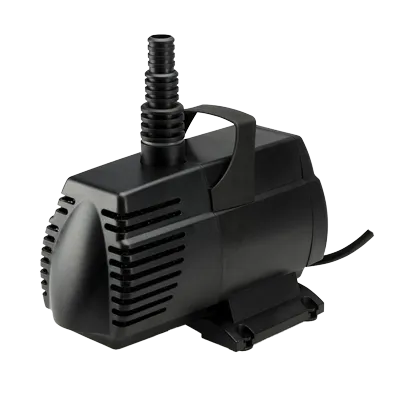 Aquascape provides our easy-to-use pond pump selection guide to help you choose the proper pump family for your water feature, whether it's a pond, waterfall, or fountain. 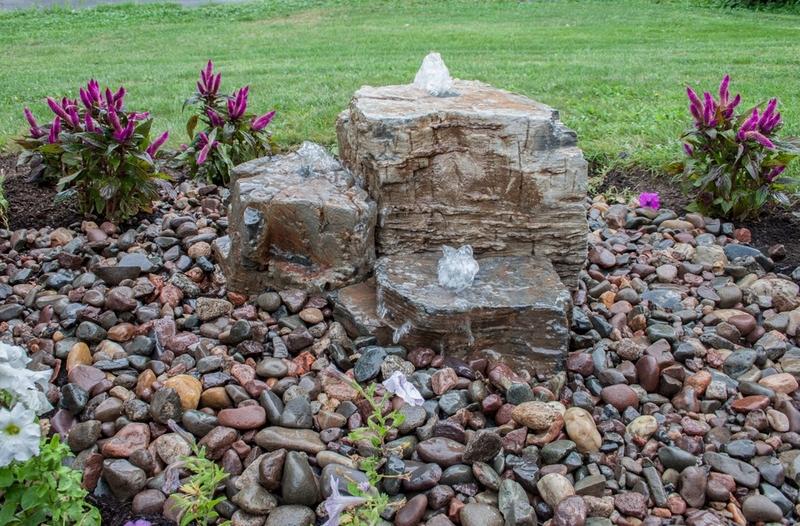 What type of water feature do you have? Select one below, where the pump will be used. What function would you like the pump to perform? Select one below. Which ​benefit do you prefer? Do you prefer a pump with a higher capacity for handling solids or one designed for optimum energy efficiency? Select one below. Able to handle large solids effectively, reducing clogging and resulting in less maintenance and trouble-free performance. 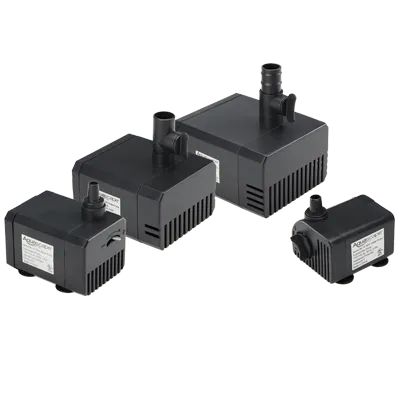 An asynchronous motor makes these pumps extremely energy efficient, providing significant savings throughout the year. Do you have an ornamental spitter or fountain? Select one below. Where will the pump be located? Select one below.